Choosing outfits is really a tough job for girls. And revamping your wardrobe every season is not a wise decision. So why not pick up the dresses/ outfits that would never go out of style and could be wearable in any season. We all must have some classic pieces in our wardrobe which we can just wear and walk out without any second thoughts. 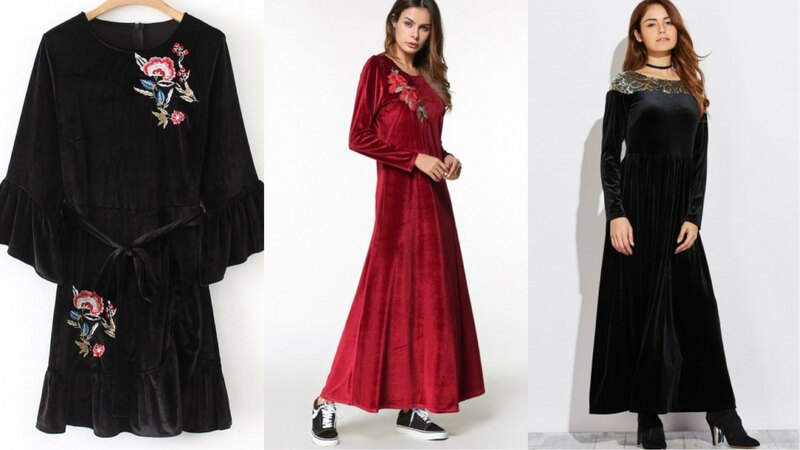 If you are confused and want to know some of the designs and dresses that will work for both summer and winter and something which can be considered as timeless fashion trend then keep on reading. You will also get ideas on how to buy outfits online. I am excluding Little black dress from the list because no doubt that’s one dress which you all must be knowing that it’s not going to go out of fashion. So here are some classic style clothing and also some clothing style tips that may help you. Maxi dresses are in trend for a really long time. They are really very comfortable and easy to carry. 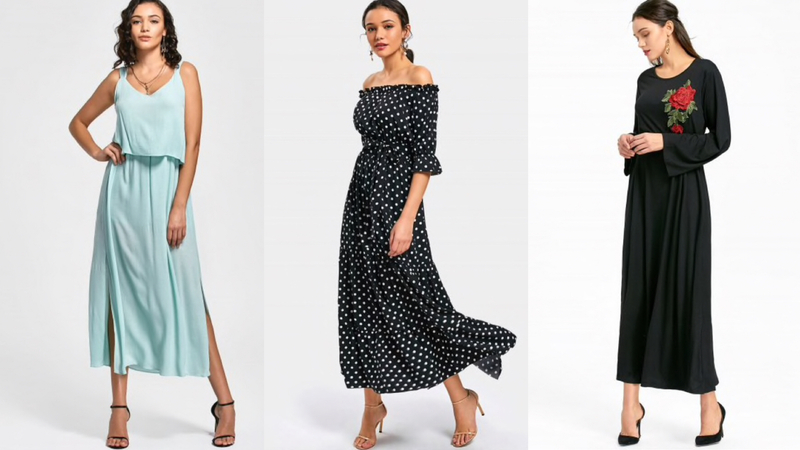 No matter what the climate is, maxi dresses are always a hit. Floral prints can make can dress look more summery. They give a very happy, beachy and fall/summer vibes. 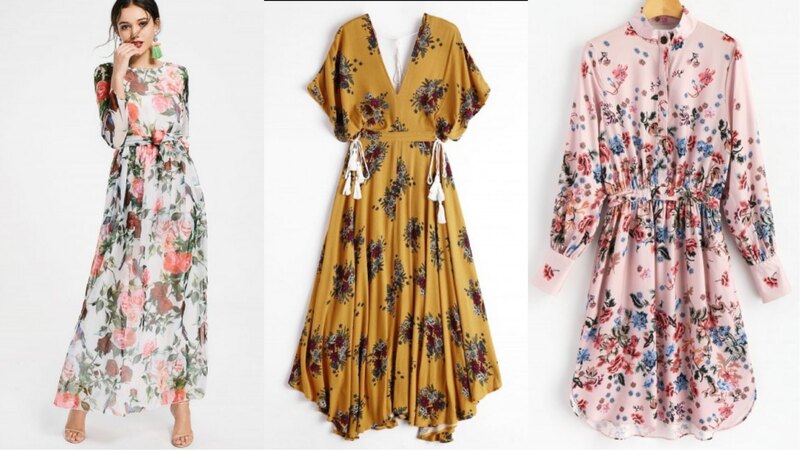 Be it a mini dress or maxi or any dress, floral prints on them are always a hit. Even in winter you can layer it up and walk down the lane like a fashionista. Long white dress for beach is perfect for this summer. I personally love animal prints especially the cheetah prints. 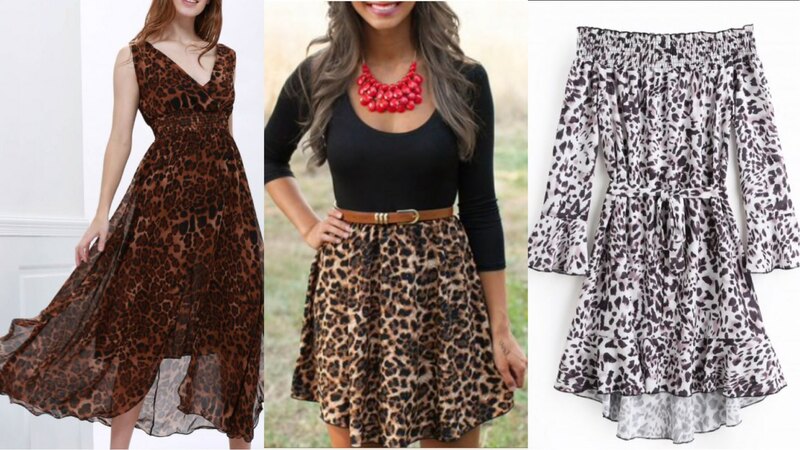 Maxi, overcoats, scarves or pants with animal prints can amp up your any look instantly. You can very easily shop such outfits online. It’s always a good idea to wear some seamless, no-show underwear underneath a short or See-through dresses. 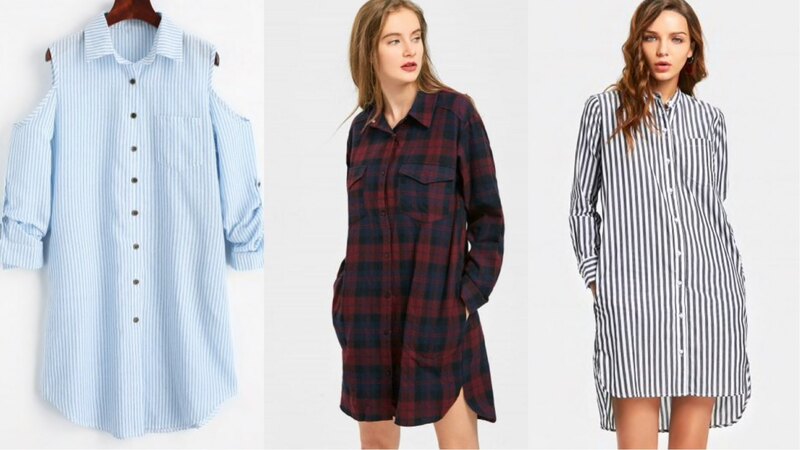 Shirt dresses are so comfy and remain to be in style for decades. gives both a formal and casual look. Shirt dresses can be worn just by itself or with high boots or stylish narrow pants or jeans to make them look more vogue. This is perfect for a casual style for women over 50 and for youngsters too. This is a must-have in the wardrobe. This is yet another one which I guess is in trend since my schooling. 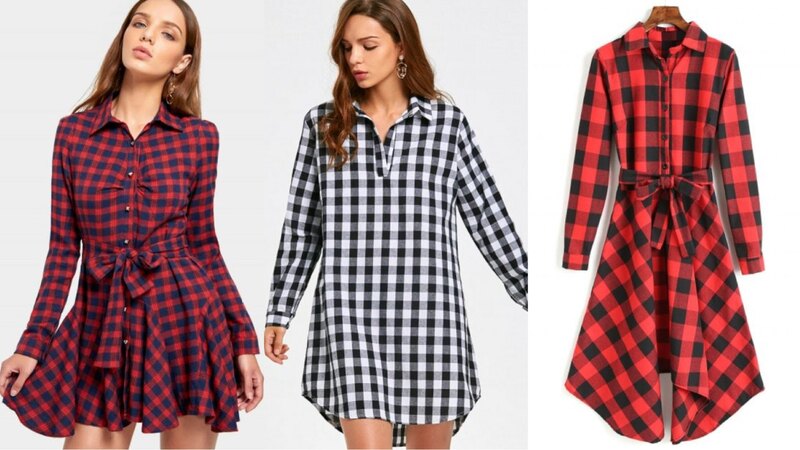 We had our school uniform which was a red gingham skirt and coat but little did we know that gingham dresses are going to be evergreen. You can style it in so many different ways and make it work all year around. 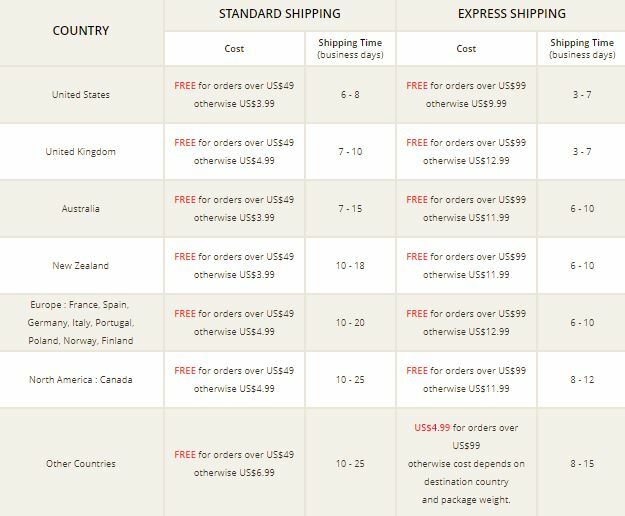 How much is Zaful shipping price? How long does Zaful shipping take? Sale and discounts are going on, on almost all of their items. Is there any Zaful coupon code/ Zaful promotion code? Since this is a mother’s day week, mother’s day sale is running on the site. 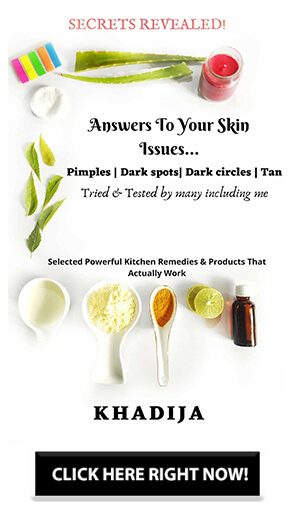 $10 off on $89, $20 off on $159 by using the coupon code MOM513. Apart from this there are many other discounts and offers on the site. Do have a look and also let me know which dress is your favourite? And next time when you think what and how to shop outfits do consider this site. my favorites are dresses with floral prints. They are especially apt for summers and spring.. I love shirt dresses. They are cute, comfy and stylish.